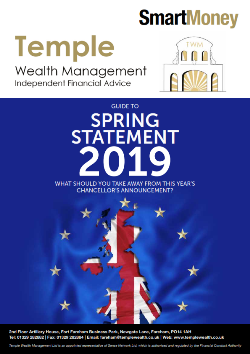 With the help of a financial adviser and some simple financial planning ahead of the tax year-end (5th April 2019) you can make the most of the tax allowances available to you such as your ISA and pension Annual Allowance. You have a £20,000 ISA allowance each tax year. This is a ‘use it or lose it’ allowance as it cannot be carried forward if it is not fully utilised. This allowance will remain at the same level in the 2019/2020 tax year. An ISA such as the Help to Buy ISA can be beneficial if you are saving to buy your first home. First time buyers get a 25% bonus from the Government on savings in a Help-to-buy ISA. The maximum bonus you can receive is £3,000 (if £12,000 has been saved). 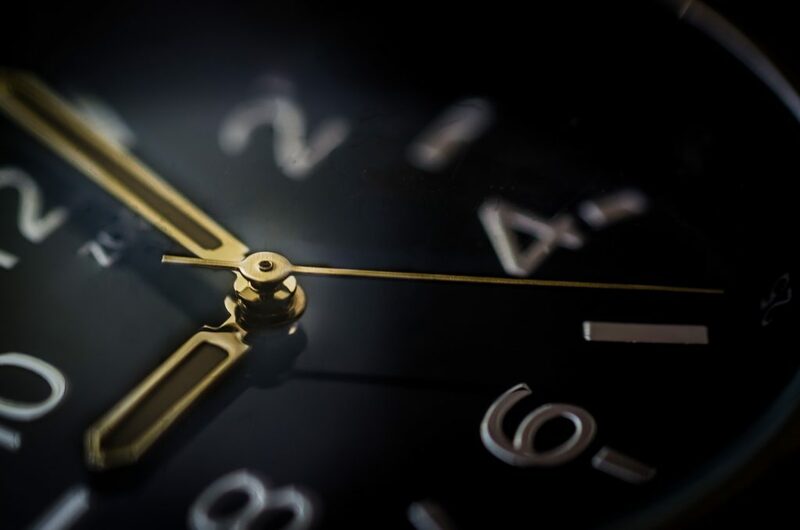 The deadline for opening a new Help to buy ISA is 30th November 2019. With a Junior ISA,a UK child under 18 can currently save up to £4,260 in one tax year. A financial adviser will be able to help you find the type of ISA most suitable for you and your investment goals. UK individuals can ‘normally’ contribute up to £40,000 gross, or up to their annual gross income, per tax year into a pension scheme. This allowance will remain at the same level in the 2019/2020 tax year. Funds are tax efficient within a pension although the Lifetime Allowance (currently £1,030,000) limits the total amount you can accrue in a pension pot without an additional tax charge. You can take a look at our previous blog to find out if you are making enough pension contributions. 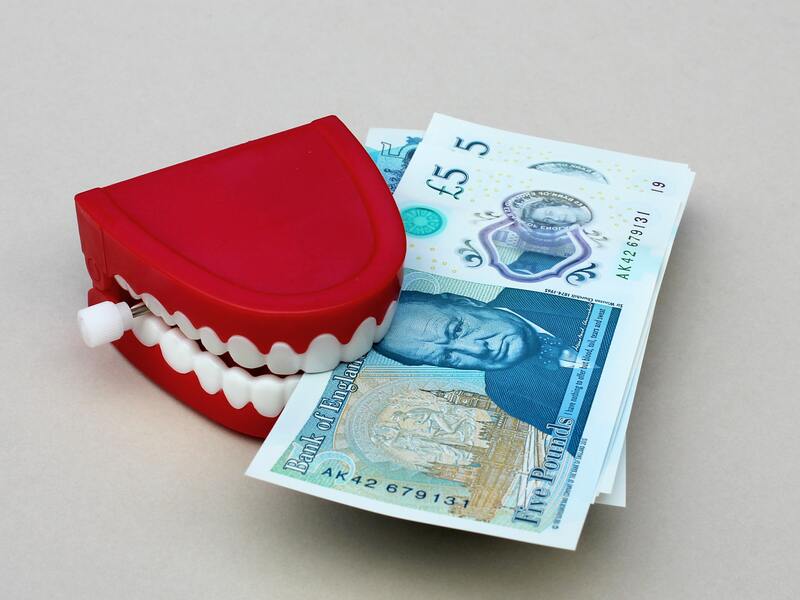 The Annual Allowance can be carried forward, subject to a few rules. If you have been a member of a pension scheme but have not fully utilised your Annual Allowance for the previous three tax years, you could be able to carry this forward to make a larger contribution in the current tax year. 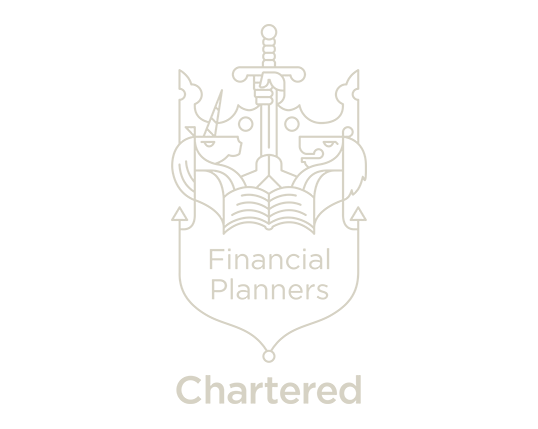 Tapered Annual Allowance – this is when the Annual Allowance is reduced by £1 for every £2 of ‘adjusted income’ over £150,000. It can affect you if your income from all sources is over £110,000. The Inheritance Tax (IHT) nil rate band is currently frozen at £325,000 until 5th April 2021. Annual Exemption – up to £3,000 can be given away each tax year and unused amounts can be carried forward and utilised in the next tax year. Small Gifts Exemption – up to £250 can be gifted to as many people as you wish each tax year. Gifts out of Income – you can gift regular disposable income if your income often exceeds your expenditure. IHT efficient investments can benefit from business property relief and are then IHT exempt after being owned for two years. These investments can be high risk and financial advice should be sought. The annual exemption for the current tax year is £11,700. This is also an allowance that cannot be carried forward if it is not fully utilised. Unused losses are carried forward and can be offset against future gains. After 6th April 2019, the minimum wage for 18-20 year olds will increase from £5.90 to £6.15 per hour. For 21-24 year olds it will increase from £7.38 to £7.70 and for anyone aged 25+ it will increase from £7.83 to £8.21 per hour. This will increase from £11,850 to £12,500 in the 2019/2020 tax year. This will increase from £1,030,000 to £1,055,000 in the 2019/2020 tax year. This will increase from £11,700 to £12,000 in the 2019/2020 tax year. 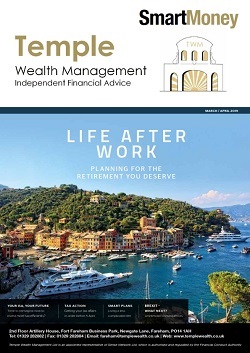 One of our independent financial advisers at Temple Wealth Management can advise you on how best to plan for the end of the tax year, as well as how to fully utilise your available allowances in the new tax year. To discuss your end of tax year planning needs, contact one of our advisers on 01329 282882 or use our website contact form. The value of your investment can go down as well as up and you may not get back the full amount you invested. Levels, bases of and reliefs from taxation may be subject to change and their value depends on the individual circumstances of the investor. The Financial Conduct Authority does not regulate Tax Advice. ← Critical Illness Cover – what does it really do?